We are pleased to announce some exciting alliances with Palo Alto Networks that have happened over the last few months. 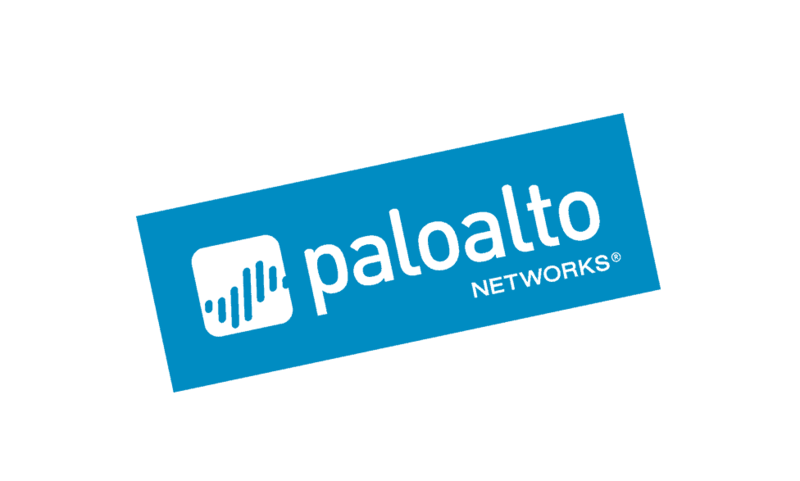 This past May, Palo Alto Networks announced the availability of the Medigate Reference Architecture for their Next-Generation Firewalls. It provides architectural guidance for hospitals and health systems using Palo Alto’s solutions to incorporate Medigate for complete visibility, threat detection and attack prevention across the thousands of medical devices connected to their networks. Together, Medigate’s innovative security solution for the Internet of Medical Things (IoMT) and Palo Alto Networks’ proven Next-Generation Firewalls provide a comprehensive clinical network cybersecurity solution. This gives healthcare organizations the template they need to seamlessly install and integrate Medigate with Palo Alto Networks. In July, we teamed up with Palo Alto Networks at Black Hatto showcase Medigate’s seamless installation and integration with their technology. For the hospitals and health systems visiting us at the event, it was clear they were looking for a solution designed start-to-finish to secure medical devices. Securing clinical networks requires special understanding of medical workflow and unique considerations when identifying, detecting and preventing attacks on medical devices, as well as attacks on the network through compromised medical devices. Medigate and Palo Alto Networks addresses the unique security risks generated by connecting medical devices to clinical networks with better visibility into types, vendors, protocols and operation systems, smart detection through medical context and knowledge of clinical workflows and informed prevention using domain specific knowledge. Right now, we are at Ignite ’18 Europein Amsterdam. We are part of the Innovation Sandbox, be sure to stop by. And, check back for even more news about our Palo Alto Networks relationship in the coming months.